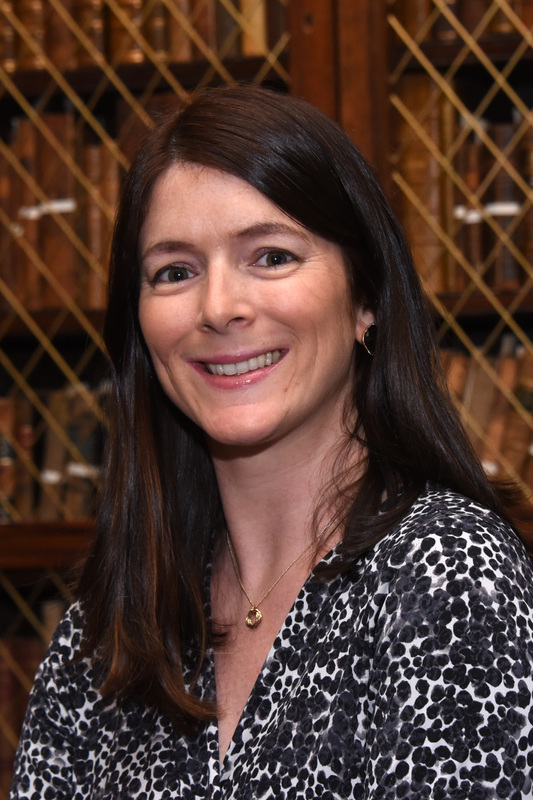 RCPI » Professor Mary Horgan, President of RCPI, calls on the Government, healthcare professionals and health advocates to unite to support the eradication of cervical cancer. Home News Latest Releases Professor Mary Horgan, President of RCPI, calls on the Government, healthcare professionals and health advocates to unite to support the eradication of cervical cancer. Professor Horgan said, it is important to grasp this opportunity to eradicate cervical cancer and also called for an overarching strategy for women’s health. “It has been a very difficult few months for many people, particularly those who have cervical cancer and their families. It is a terrible disease that I hope we can eradicate in Ireland. I have publicly stated that characterizations of misogyny and paternalism in medicine are not familiar to me. Healthcare is mostly provided by women now and as a woman who has come up through the ranks, working here and in the US, it is not something that I have experienced. Where it has happened - it is the exception." We are committed to supporting doctors and open disclosure. We are developing new communications modules for those training with us as well as new courses for Consultants as part of their continuous professional education. Professor Horgan went on to say, “Providing healthcare is a human endeavor that we all do to the best of our ability. It is important that where the trust between a patient and their doctor has been damaged that this can be restored. Irrespective of whether doctors did everything that is being said or not, it really matters that patients trust us. As a medical training and educational body we are committed to supporting doctors and open disclosure. We are developing new communications modules for those training with us as well as new courses for Consultants as part of their continuous professional education. 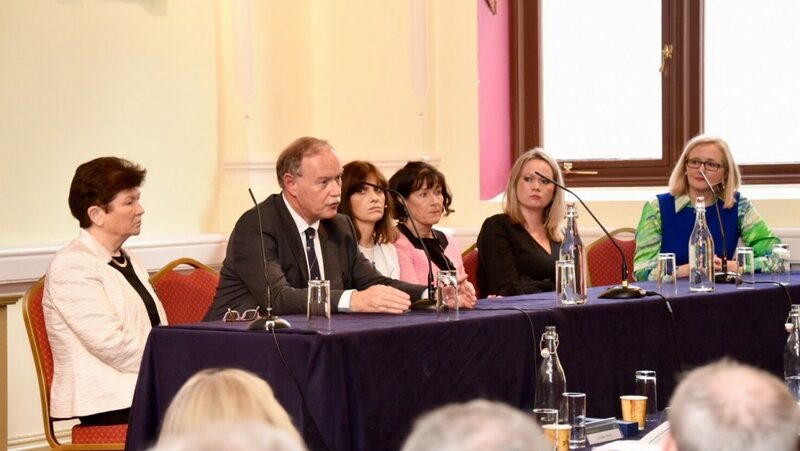 We also work closely with patients who participate in our educational, medical training and quality improvement initiatives and we hope to announce a new public interest board in the near future to strengthen their involvement” Professor Horgan said. Amidst the sadness and blame and hurt that has been palpable in recent months, it is heartening to see the take-up of the HPV vaccine is now moving back towards previous high levels. In September 65% of girls offered the vaccine took it up, a 15% increase on the previous year and I hope this will continue to increase. Events at the HSE’s CervicalCheck programme together with patient advocacy has raised awareness of cervical cancer. This is now having an impact on the decisions that parents and young people are taking to get vaccinated". Providing healthcare is a human endeavour that we all do to the best of our ability. It is important that where the trust between a patient and their doctor has been damaged that this can be restored. Irrespective of whether doctors did everything that is being said or not, it really matters that patients trust us. Professor Marion Saville, Cytopathologist and expert in HPV and screening in Australia said the inquiry into CervicalCheck showed that the screening programme as a whole was working well and achieving its aims. She said, "There has been a 7% fall in the number of women diagnosed with cervical cancer every year and among women participating in screening high rates of cancers were detected at an early stage that allowed many women to have a successful outcome. The testimony of the women articulated in the report showed that they believed in screening and wanted to the programme to continue to operate and improve. They want to protect their daughters from this disease. 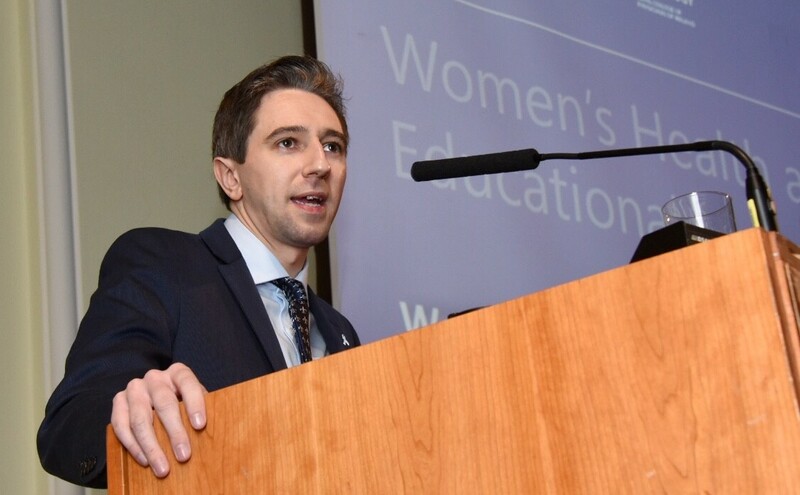 The introduction of HPV testing will help to get a better handle on this disease and together with a high uptake of HPV vaccination is Ireland’s best chance of eliminating cervical cancer as a public health problem". The introduction of HPV testing will help to get a better handle on this disease and together with a high uptake of HPV vaccination is Ireland’s best chance of eliminating cervical cancer as a public health problem.